The City of Woodland, Explorit Science Center and Tuleyome have joined together with the support of many stakeholders and educational and non-profit partners to create a new regional science and nature education center. 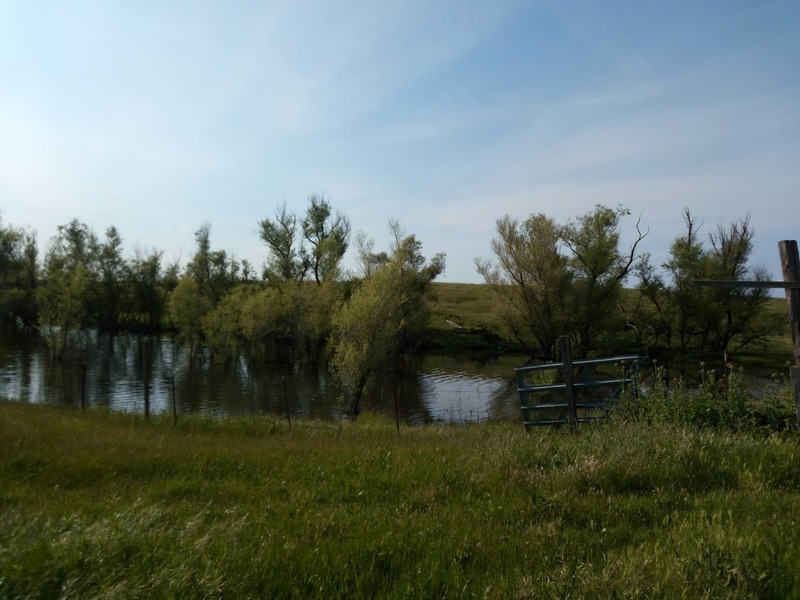 The center will be located on a 2.5-acre site within the 165-acre Woodland Regional Park, located just east of Road 102 and south of Road 25 in Woodland. Tuleyome spearheaded this project, starting in 2014, and pulled together dozens of community partners to work on the plan. We’re happy to say that a lot of progress is now being made! Experiencing the wonder of the outdoors can inspire people to learn more about their environment in all of its beauty and complexity. Armed with scientific knowledge about our environment, people of all ages will be empowered to protect our natural heritage and create healthier environments for themselves and for all the forms of life on which we depend. 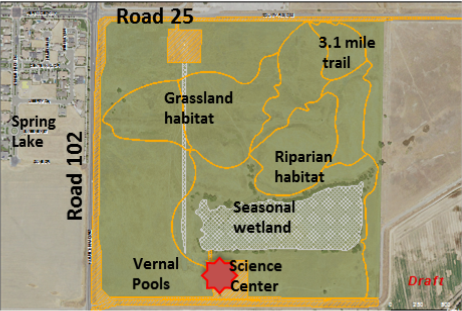 Woodland Regional Park Science and Nature Center will address the national need for science education and access to nature close to home. 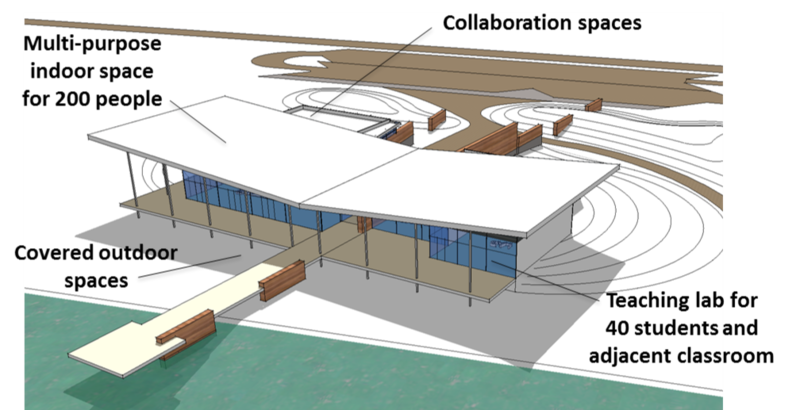 The Center is envisioned as a combined ‘field and lab site’ for K-12 and community college programs that support and build on ‘common core’, agriculture, science, technology, and the Next Generation Science Standards. Old park could become ‘science and nature preserve’, Daily Democrat, 07-08-17. Woodland seeks second grant for Regional Park ‘education’ program, Daily Democrat, 10-07-17. The project is in the planning and fundraising stages at this time. Above is an artist's concept of what the center might look like as the project progresses.